Hoppy Easter! 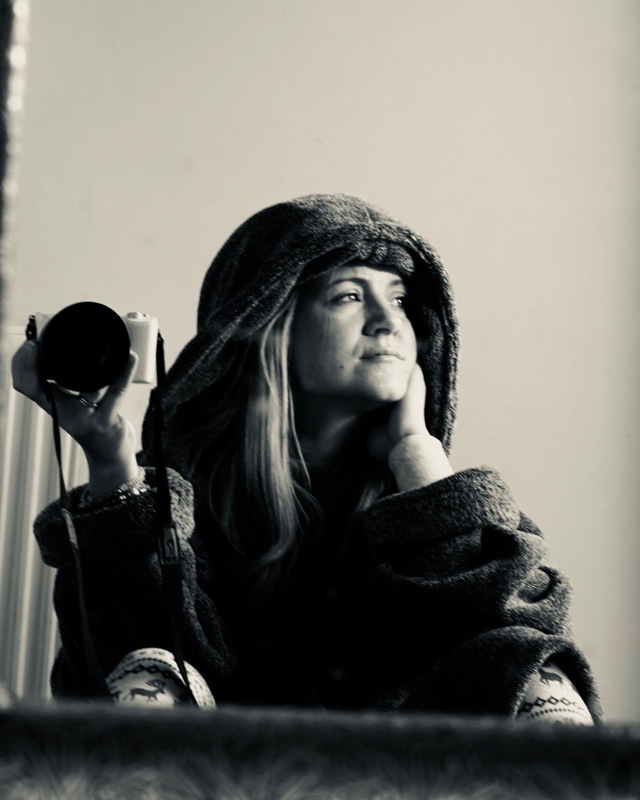 I love the Amazon Handmade online shop, there are always some amazing goodies and seasonal handmade items. They are perfect for gifts, around the home or just a nice little treat. I loved the Valentine’s Day items I received back in February. 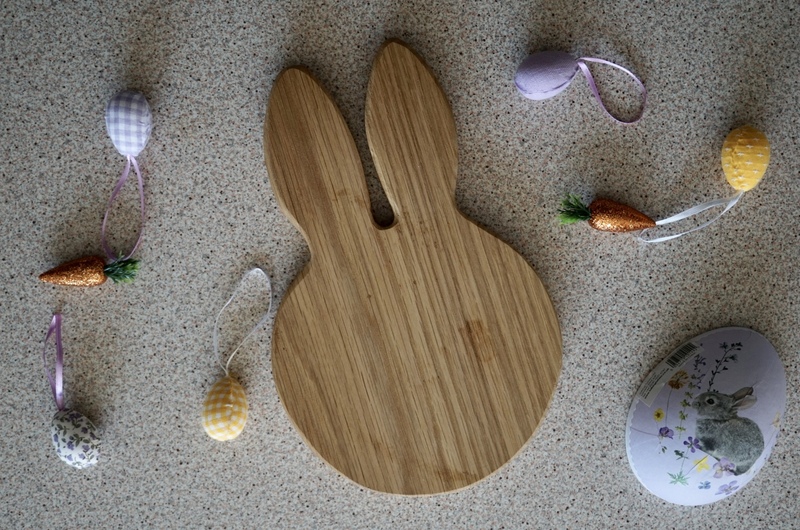 I love the Easter Bunny Ears Chopping Board, it is so cute. It’s perfect for when the kiddies want to help in the kitchen as it’s fun. It also looks cute, especially at this time of year. If you are looking for a Easter present, for a family or a grown up (or if you are making up Easter bundles – this would make a great addition. It is £27.95 by Hop & Peck. This Personalised Bunny Necklace is just lovely. For £28, it makes a lovely present for someone at Easter or any time of the year – especially if you have bunny fans in your family. They are handmade in Dartmouth by Floradora Boutique. This personalised Bunny decoration is a lovely idea to decorate the house, or if you are making an Easter tree – it would hang nicely on that. We haven’t done a tree for a few years, I might get some branches on our next dog walk and attempt one! This decoration is £4.95, so a great pocket money purchase. Who doesn’t love a mug at Easter time? Especially a personalised mug. These are a great idea with a chocolate egg balancing on the top of it. The mug is £11.99 and a lovely keepsake that will last beyond the Easter period. These personalised Easter treat bags are just adorable. The cute, glittery, bunnies are adorable with their fluffy cotton bud tails. They are perfect for hiding the Easter Bunny deliveries for Easter Sunday morning. They are £13.99 each and can be used for treats throughout the year. What do you buy for your friends and family at Easter? Do you just buy chocolate, or do you try not to buy chocolatey goodies? What’s your favourite personalised items from the Amazon Handmade online store? Do you have the Winter Olympic blues?